Easy hiking! A flat 4.5K (2.8mi.) loop, this trail is mostly wooded with a short section of low dunes near the start. Be aware that it is wet in places. 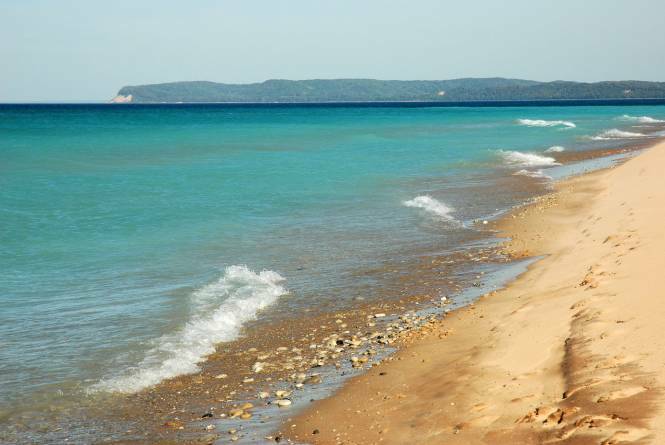 Trailhead: Take M-22 to County Road 669, approximately 8 miles north of Glen Arbor. Follow 669 toward Lake Michigan. Turn right on Lake Michigan Road and follow it to the trailhead. 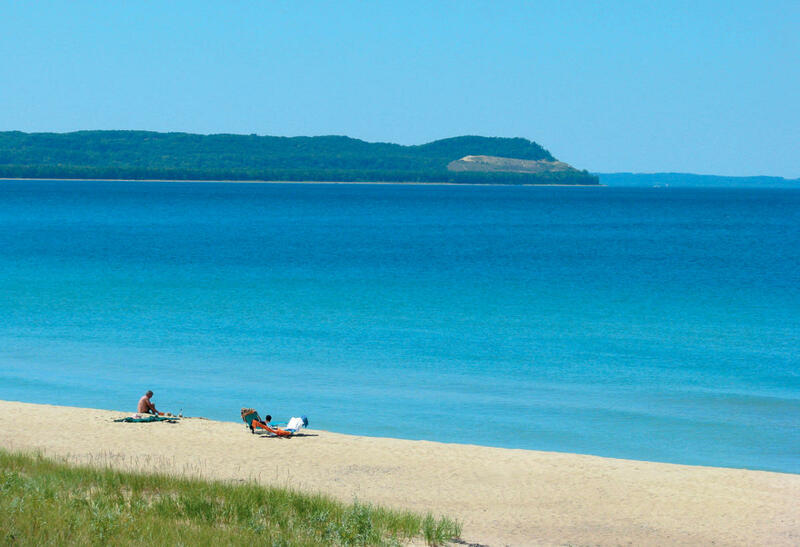 The National Lakeshore charges a visitor's fee of $20 per vehicle for a seven day pass or $40 for an annual pass. Mountain bikes are not allowed on any of the National Park trails. Pets must be kept on a 6-foot maximum leash.